Hello travelers, human and animal alike! We’ve got a new feature on Pet Travel Tales which will spotlight a new traveler every week. 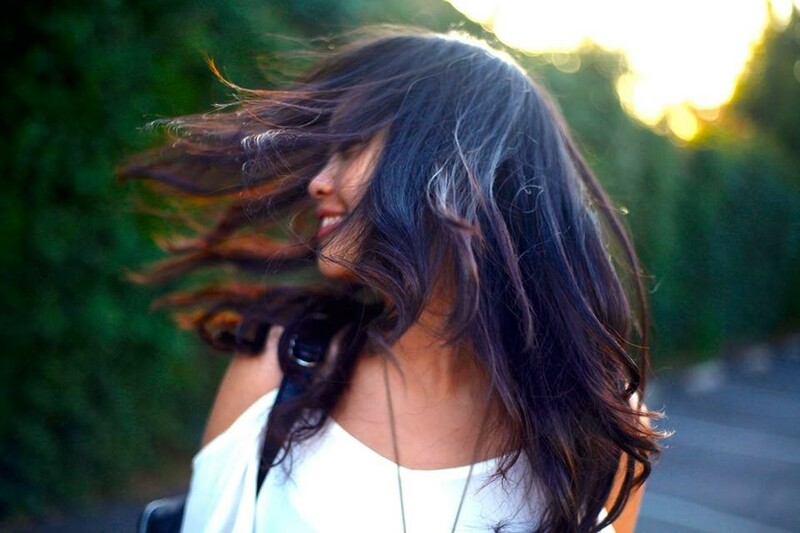 Here to kick off this series is Pier Nirandara who will introduce herself and her wonderful blog! Tell us a little bit about your and where you blog. 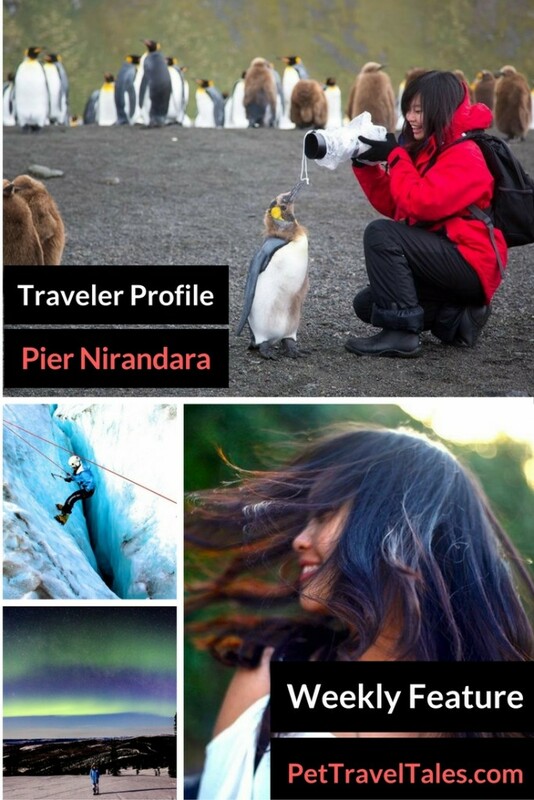 My name is Pier Nirandara, and I run the travel blog piersgreatperhaps.com! Inspired by the quote by French poet Francois Rabelais, “I go to seek a Great Perhaps,” I wanted to capture that feeling of insatiable wanderlust, and the desire to explore what else is out there while balancing a full time job. A road trip in a trailer across Australia with the family! I remember being so young and wide-eyed, marveling at the landscapes we drove through, and the animals we encountered. When asked the question, “What’s your favorite country you’ve been to?” my mind often jumps to Iceland. One reason being that Antarctica isn’t really a country more than it is a continent (though I had one of the best travel experiences there,) the other being that I could visit Iceland a dozen more times and not be bored! In winter, Iceland has around 4-5 hours of sunlight, but pretty much that whole time is Golden Hour(s), with a solid hour or two on each end of soft, muted lighting. This leads to spectacular opportunities for photography, and itineraries can be crafted to chase the light. 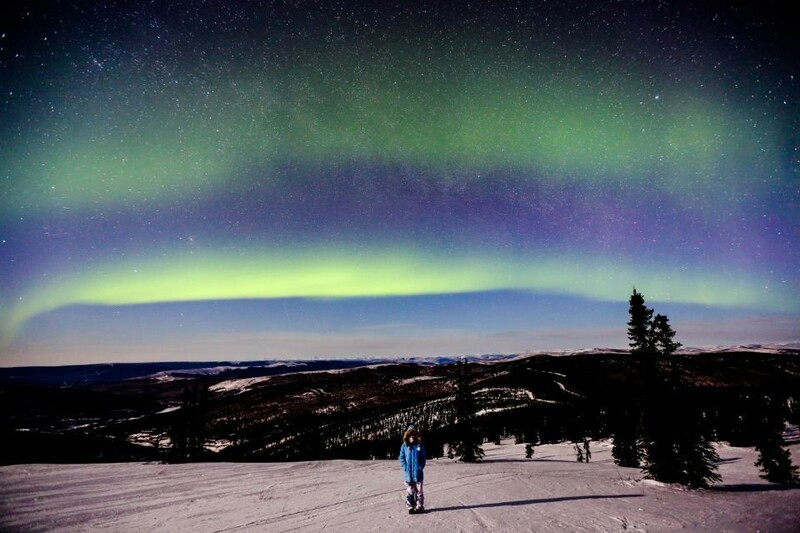 Also two words: northern lights! After crossing Antarctica off my bucket list, the next top destinations on my list include: Cocos Islands for scuba diving with hammerhead sharks, Croatia and the general Adriatic, and Morocco! I love all sorts of travel, from roughing it out at hostels to 5-star luxury hotels. I prefer trips of 2-3 weeks, and depending on destination, friends or family. 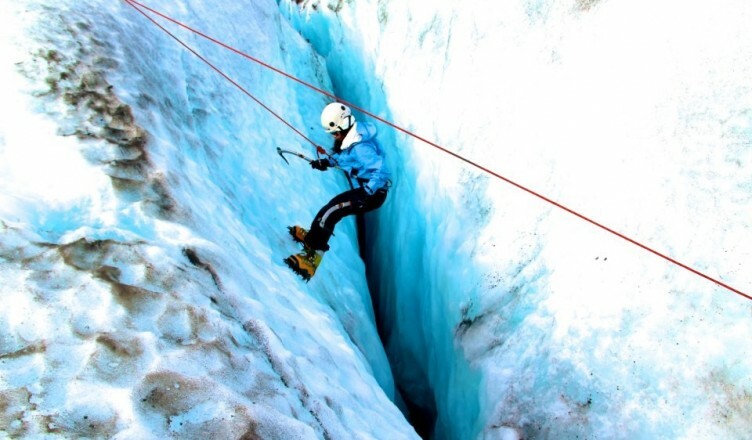 Always be prepared, but also learn to have fun and go with the flow with a sense of adventure. The best experiences often come as a surprise! Pier on the Beach. 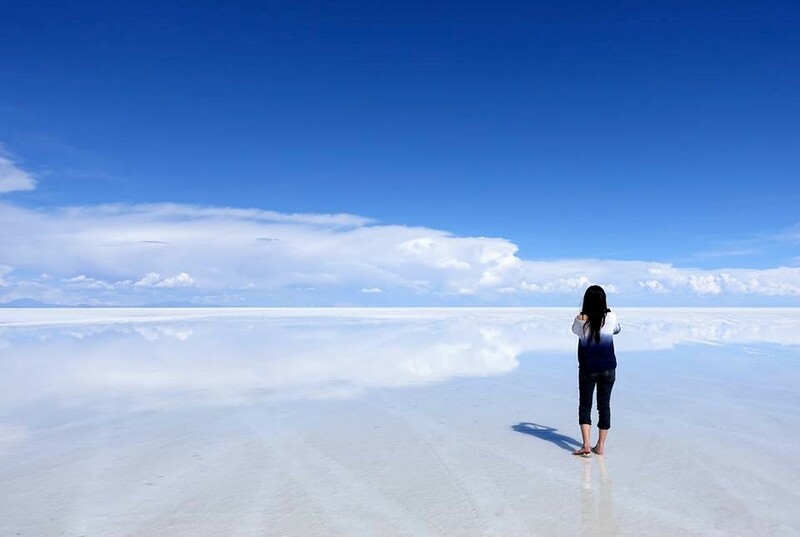 No, really, that’s not a beach, it’s the salt flats in Bolivia… Tricked me! All photos featured in this post are taken by and copyrighted to Pier Nirandara. Check out more photos by her here. Thank you, Pier, for joining us today! If you have any questions for her, or tips for her wishlist destinations, let’s hear them all int he comments! Find Pier on Facebook, Instagram, and Twitter for more travel stories. Hello Pier ! Lovely getting to know you and about your travels. The best experiences do come as surprises. I believe travel is made up of a experience and I collect memories rather than things. Surprises, in the long run, turn out to be the most fun in every trip, I agree with that. I am so jealous that she has traveled to Antarctica!! Fantastic journeys! I adore the penguin photo and the contrast of the salt flats. I was already following Pier’s Great Perhaps Blog. I am thrilled that she was featured on your site! Wow, you have been to some amazing places. Iceland too is one of my most memorable countries. We went in summer, though. I can just imagine how different it must have been during the winter. I have Iceland super high on my list. I envy you both! Quite inspirational. Thanks for bringing her story to us. I envy her for being so close to the penguins and scuba diving with the turtles. 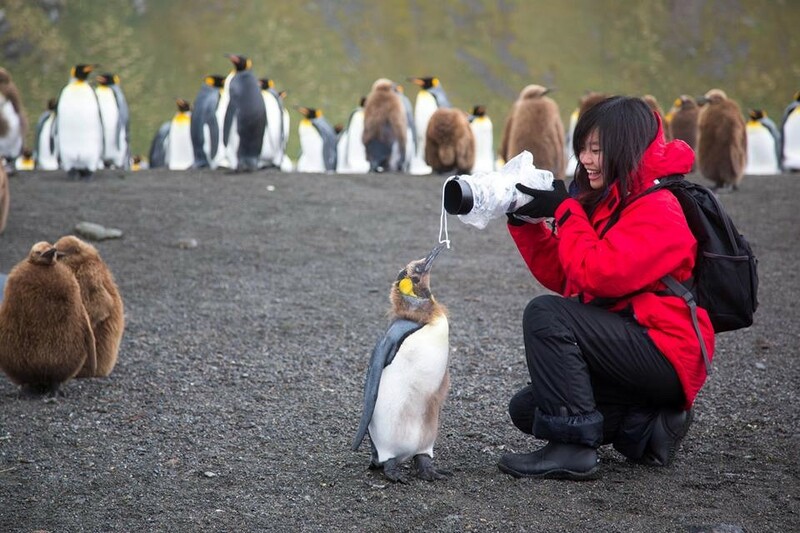 There is just something about penguins 😀 My pleasure hope to bring a lot more travelers to the blog. 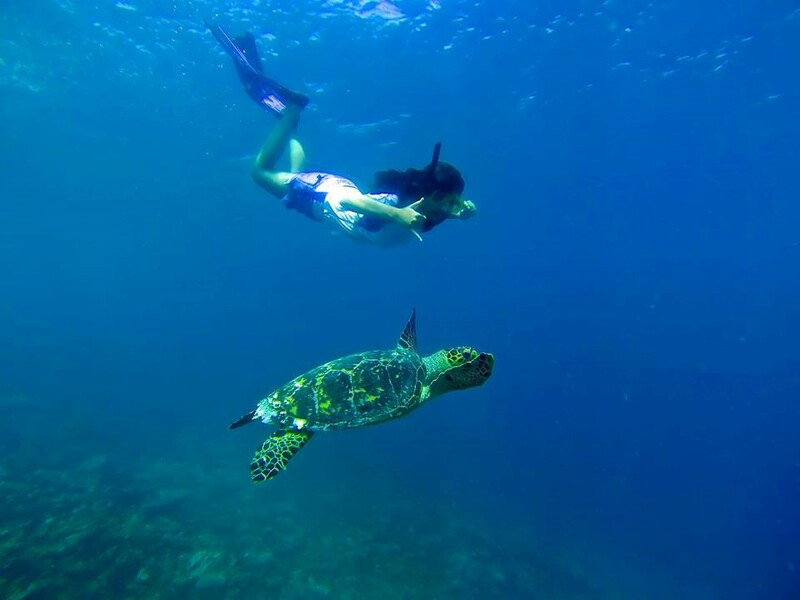 Love the penguin picture and scuba diving with turtles must be an amazing experience. Very nice. I’ve been following Pier’s blog for a while now, and she’s fantastic. She always has great content and beautiful photography! What an avid traveler! I wish I could travel like her! She looks gorgeous in the pics. She has suddenly become one of my favorite bloggers, but to be truthful and above all, she has become one of my favorite photographers, her technique is perfect, she really knows how to capture the atmosphere of a place. And her ancles are creative and have a new perspective. She’s one of the must-follow photographers if you are into shooting the world. I really like the quote from Rabelais! I’m very impressed with Pier’s travel photography. The photo of the salt flats is gorgeous! This was inspiring. The pictures truly illustrate the beauty of some of the most remote and most beautiful destinations in the world. The Northern Lights photos was amazing! I wanted to see them so badly, but my trip was foggy. The Salt flats in Bolivia were gorgeous and the photo looked pristine, not to mention the scuba diving with turtles. Love it! Alina really did a great job with this interview, and with the photographs and media 🙂 Thank you for reading! Oh My God those are gorgeous penguins!!! And your shots are amazing, I’m jealous! It is so cool that you wrote your first book when you were 15! I am twice that age and just now starting to write my first book! Nice to meet you, Pier! I think I prefer 2 weeks trips. I tend to miss my house after a few weeks. When is the best time to visit Antarctica? Oh I am so jealous of her! May she have any more amazing travels! Hello Pier! This was a great get to know you article! I am a little Jealous because all though I have traveled a lot you have managed to cross of the two thing that have been on my list forever, Antarctica and Iceland and well the Northern Lights. Guess that makes three. Its nice to know there are kindred spirits out there. I love learning more about the people behind the articles. Some fantastic photos. Big, huge thank you to everyone who welcomed Pier on my blog with their comments. And a special thank you to Pier to taking the time to reply! <3 You all make this blog awesome. Hi there, Pier! People often think that I’m Thai! Haha! Should learn Thai to have the local rate! Wow, you travel a lot! Iceland is in the bucketlist! The snorkeling photo reminds me of Apo Island here in the Philippines!